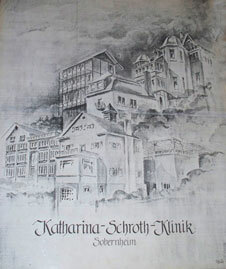 Katharina, who suffered from scoliosis herself, developed a unique treatment method in 1921. 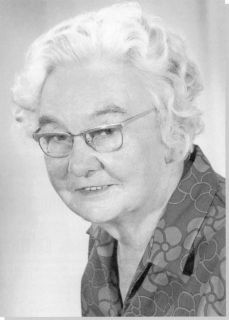 She created a logical series of exercises based on the corrected and active fixed pelvis that leads to the straightening of the trunk. This also derotates the ribs and flattens out the ribs hump, which has a positive secondary effect on breathing. Katharina suffered mentally because of her deformity and also she had to wear a brace. All she wanted was to be able to �stand straight up �and live without the brace. At the beginning Katharina worked on her body. She started to direct her breath into her collapsed area to fill it with air. She worked between mirrors and observed what was happening to her body. She noticed that her rib hump (on right side) flattened out when she directed her breath into her left side. Katharina recognized that the trunk was formed of three body segments: rib cage, shoulder girdle and pelvis. She observed that these three parts were rotated against each other. It was necessary to derotate these three segments and to use the ribs as level arms. Katharina worked hard and with never-ending idealism. She treated patients from all over the world. The breathing orthopaedic method was continuously improved. 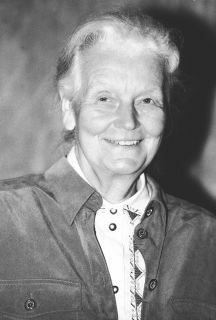 Katharina Schroth was awarded with the �Federal Cross of Merit� of the �Order of Merit of the Federal Republic of Germany� for the introduction and development of such a successful treatment for scoliosis because this concept was absolutely new for it�s intensity, effect and results in the history of medicine. 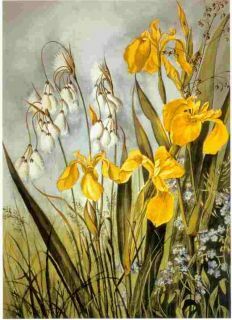 born 1924 in Meissen, Germany. 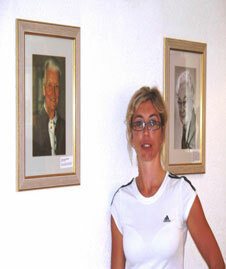 Worked as a physiotherapist for over fifty years with scoliosis patients and further developed her mother�s breathing orthopaedic technique with great success. 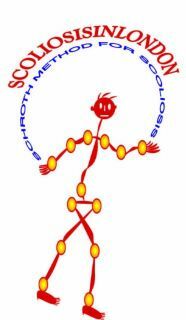 She has been the director of the Katharina-Schroth-Klinik in Bad Sobern­heim - Germany, which is a special centre for the conservative treatment of scoliosis, for the past 20 years. Currently most experienced person in the world in non-surgical treatment of three dimesional spinal deformities. Practise this great method in London British capital.